Let’s return to the arcane but, for IP debates, important subject of substitution studies, which try to clarify the extent to which piracy substitutes for or displaces legal sales. We’ve argued that the media ecology has become so complicated that nobody has a handle on what substitutes for what. Does a pirated MP3 file substitute for a $1 purchased file, a $12 CD, some number of listens on YouTube or Spotify or radio? Does Spotify substitute for MP3 purchases? Or YouTube listens? Should we take stagnant discretionary income into account, and rising costs for other media services, like cable TV, Internet access, and data plans. 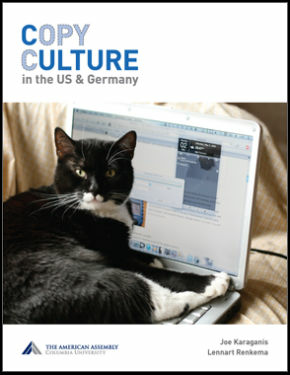 Do national differences matter–including major differences in digital markets and services (In Germany, CD sales represent over 80% of the market; in the UK and US, under 50%). 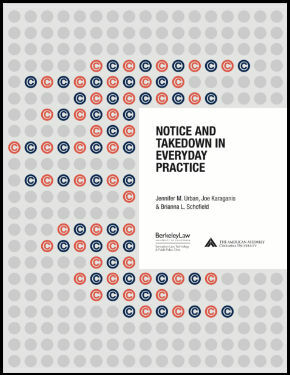 What about differences in law (in much of Europe, private copying is legal)? Which of these factors get priority? How do we model their interaction? 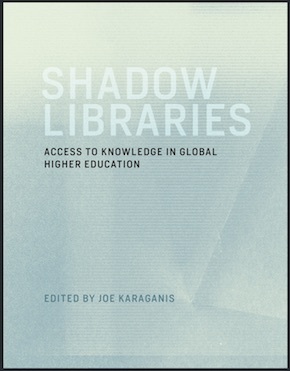 Substitution studies isolate piracy by discarding or minimizing the other factors. This is understandable because good data is scarce and complex modeling is difficult. But it’s a problem in a complex, fast-changing environment–like the music business, software business or, now, TV and movie business. The narrower the study, the more likely it is to identify a meaningful correlation between two variables–say NBC pulling its material from iTunes and the short term bump in P2P sharing of NBC shows. But the less likely it is to tell us whether we–as policy makers or researchers or music or movie fans–should care. Let’s take an example from Smith and Telang’s chart of changes in a few of these media markets since the 1990s. A record exec might look at this chart and say, piracy killed half my music sales. 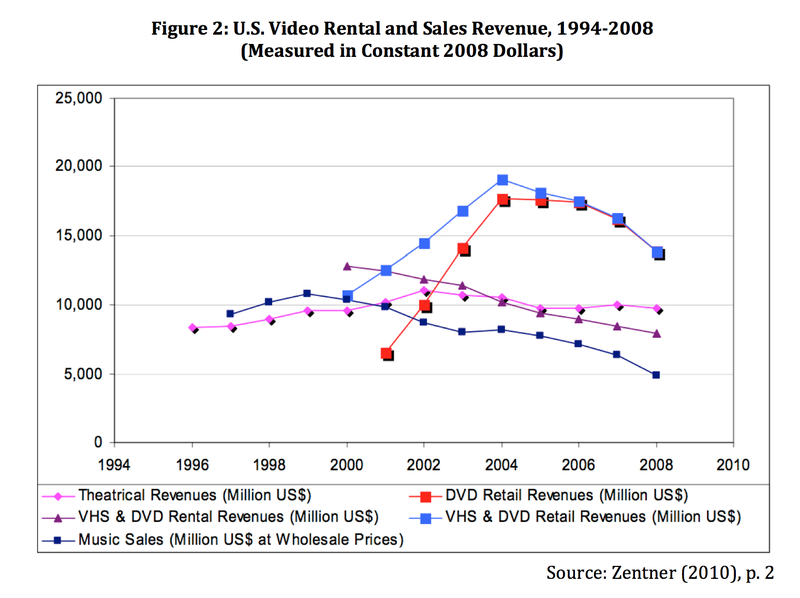 A movie exec might look at it and say, piracy killed a quarter of my DVD sales. But what if consumer budget constraints affect the purchases of shiny discs in general? What if CDs and DVDs compete for discretionary income? And what if both now compete–and lose–to other media-related expenses, like video games, data plans, and iPads? Those markets have ballooned. It’s possible for all these things to rise in good times, but also likely that preferences will align to favor some much more than others. The relative ease of access to pirated material is clearly part of this decision matrix but what part? 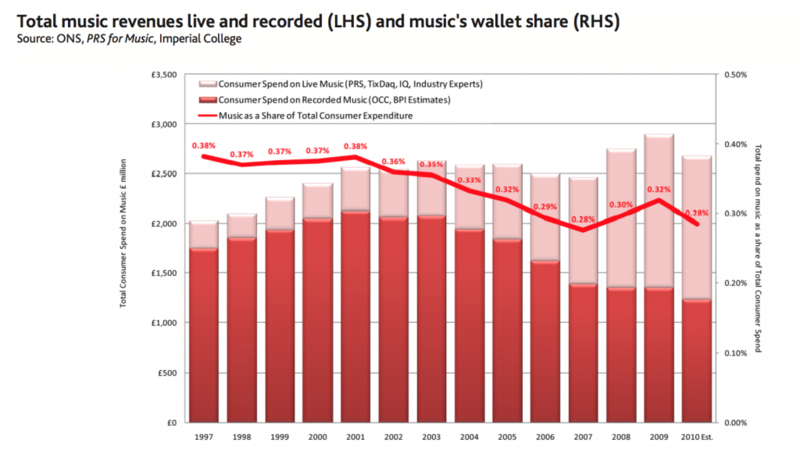 The chart shows the decline–and then stabilization–of recorded music sales in the UK, plus the more-than-compensatory growth in the live market, plus the declining share of total consumer expenditures represented by both. From a record label exec perspective, this is a problem. A substitution study will probably suggest that piracy represents some portion of that, and industry lobbying will push for Internet enforcement bills like the Digital Economy Act. But from the perspective of the wider music business, it’s good times! Especially in a period otherwise notable for bad times! 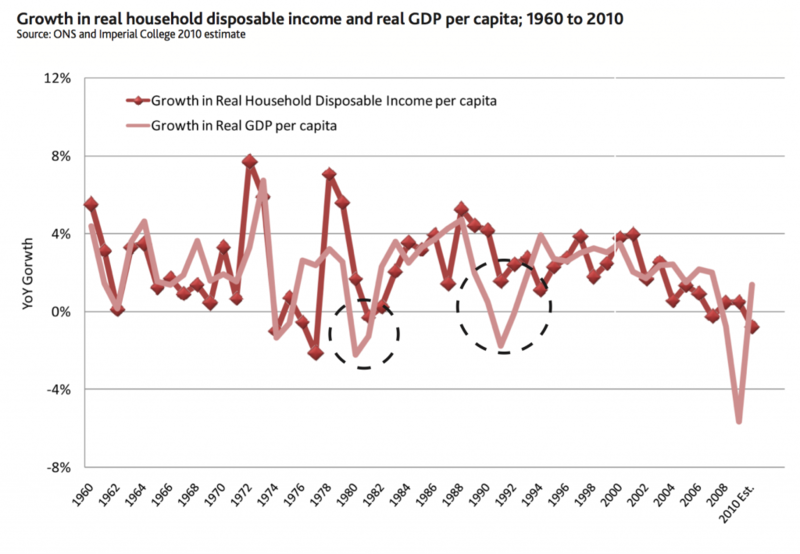 Let’s ask a related question: what will happen to this market as income growth in the UK goes negative? Will people cut back MP3 purchases or cable TV or cell phone service? What does stronger enforcement do to this equilibrium, and at what cost? Maybe an alternative to enforcement is to work to reduce wireless or cable TV bills. But this question is almost never raised because these business are intertwined. The politics of the IP debate have consistently obscured this competition between rights holder groups. This is where observation and causation loses its boundaries, since the industry can reconsider what it is competing for (money, attention, emotion) and then what it is actually competing with (entertainment, travel, Inland Revenue). Music is not alone in this quandary and all other areas of media should be considering this timely issue. For example, the movie industry may find itself at a similar crossroads. Take the monthly movie subscription service Lovefilm for example, which aims to follow the success of Netflix in the US. As with any all-you-can-eat proposition, Lovefilm finds itself confronted with the question of cannibalisation all the time. At a recent conference, its CEO, Simon Calver, was asked who Lovefilm sees itself in competition with to get a share of the consumers’ monthly wallet. His response was as unexpected as it was enlightening: ‘gardening products’. We have no particular contribution to this debate and tend to view substitution and sampling rates as moving targets tied to changing gaps in convenience, quality, and price between licit and illicit services. With low-cost, high-quality, Internet-based music and video services emerging, moreover, the direction of the substitution becomes increasingly unclear. Do CD or DVD purchases compete with P2P downloads or with legal streaming services? Or with rentals, as Smith and Telang (2009) have tried to model? Does file sharing also displace secondary services around music and film, such as specialty stores or fan communities organized around print and web journals? The problem is far from new and has been at the center of long-standing tensions between record companies and radio stations over the direction of the benefits of radio airplay (Liebowitz 2004). As distribution channels proliferate, it will become still more complex. We do note that such studies are conducted almost entirely in high-income countries and that the price/income ratios in most parts of the world dictate very different outcomes. The 65% physical-substitution rate and the 20% download rate [adopted by industry analyst Stephen Siwek] simply make no sense in reference to Brazil or India, where purchasing power is far lower. 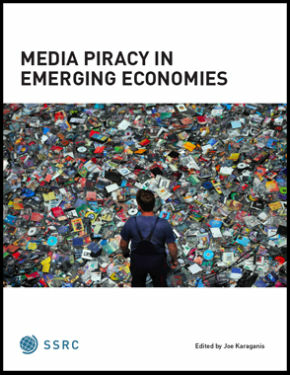 The MPAA’s 2005 movie piracy study is said to have explored substitution effects in the countries it surveyed—suggesting a potential wealth of data on price and income effects—but the MPAA has not released its findings or shared them privately (with us or, more surprisingly, with either the OECD or the GAO, both of which conducted their studies in the context of new enforcement initiatives). Other data points on this question remain scarce.